Liz Salazar has a reputation for being wild, and it’s well-earned. But the women of Evansville, Texas, choose to overlook it since she’s an excellent stylist, with her own shop on the square. But when the handsome young mayor shows interest in Liz, that’s a different story. Suddenly everyone has an opinion, and none of them are positive. Killian Dawson has always toed the line. He continued his father’s legacy by running for mayor, and is leading the town of Evansville through the changes brought about by the oil boom. His one rebellion is his interest in Liz Salazar. 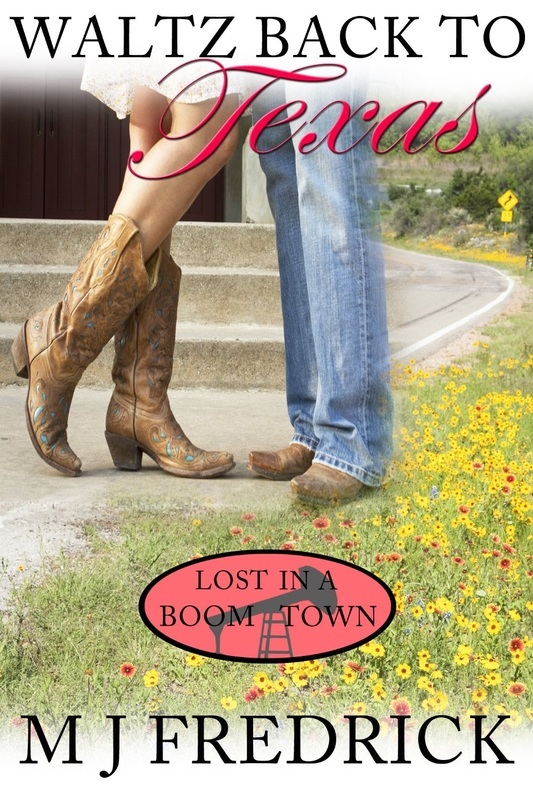 He’s had a crush on her for years, and he’s ready to make his move despite the town’s disapproval. The reaction of the town is predictable, but the more time he spends with her, the more he knows she’s the one for him. 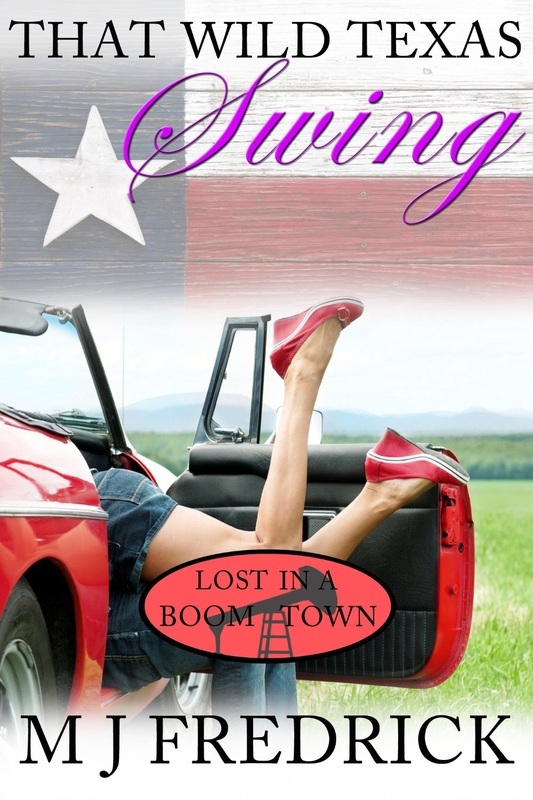 And she is ready to change her ways, but not until after taking him on a wild Texas swing. Sage McKenna likes to be in charge. In fact, without her as the driving force, the town of Evansville, Texas, wouldn’t be undergoing such a transformation. She's the one steering the revitalization of downtown, keeping her fingers in as many pies as she can reach—renovating shops on the square, running the Sagebrush Saloon, making plans for a bed and breakfast. She’s busy night and day, unwilling to give up control of any of her ventures. She certainly has no time for love. Musician Flynn Tscheulin is trying to build a name for himself, playing his music at small bars across Texas, following his dream. The Sagebrush Saloon in Evansville still smells of sawdust when he pulls in for his three-night commitment. The uptight blonde who runs the place is nothing like he expected, and he’d love to delve beneath her cool exterior and find her inner fire. One night shakes up all the carefully laid plans, and the two have to adjust the future they’d envisioned. Can they make room for each other? Single mother Juliana Kendrick moves to Texas when her soldier husband is killed. With no family of her own, she is welcomed and absorbed into the family of his best friend, Grady McKenna. A year has passed, and she’s as much a part of Evansville, Texas, as any of the McKennas. 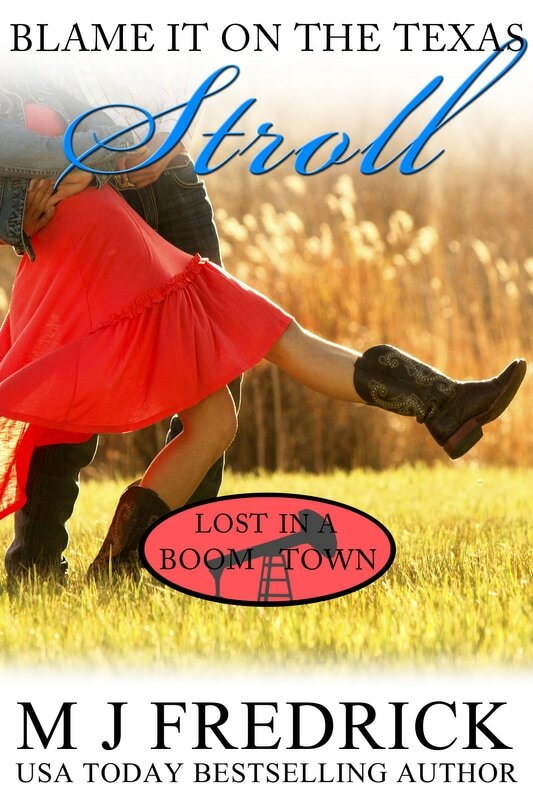 She’s running his sister Sage’s bed and breakfast, is involved in the school, and is falling in love with rancher Trace McKenna, Grady’s older brother. Trace’s ex has remarried and wants to take his daughter hundreds of miles away. He doesn’t want his daughter to live with his flighty ex and her shady new husband, and feels his only choice is to marry to win custody. He can’t think of a better candidate than Juliana. But he’s so scarred by the whole divorce, he knows he can never love again. Can Juliana remind him how to find happiness? As the vet of Evansville, Texas, Noah Braun is in demand, but when he's not on the job, he keeps to himself. He has his hands full with his unemployed brother and his disabled sister, and now his father is coming home from prison. As if his life isn't in enough upheaval, Miranda Bonner, his high school sweetheart who left when his father went to prison, has come back home. Miranda has returned to Evansville after living the life she'd always dreamed of. She attended a top-tier university, traveled the world, fell in love with a man who could afford to give her whatever she wants. One visit home, one chance meeting with Noah, and nothing in her new life satisfies her anymore. She wants to see if she can be happy in Evansville, but will Noah give her another chance when she left him at the lowest point in his life? Willa Fisher has come home to Evansville because she has no place else to go. But her mother, Vonda, owner of the Coyote Moon Bar and Grill, isn’t letting her have a free ride. No matter Willa's reason for returning, she has to work the breakfast shift in the restaurant where she grew up. And that's where she catches the attention of Ben Braun, who is having trouble keeping a job, trouble keeping sober. But something about the quiet newcomer draws him. And when he finds out she is expecting a child, well, protective instincts he didn’t know he had come out in him. He has to change his life if he wants to be a part of hers.